Barratt Developments Yorkshire West is celebrating tomorrow’s Armed Forces Day by highlighting the success of its previous Armed Forces recruits. Barratt Developments, which includes the Barratt Homes and David Wilson Homes brands, is keen to support the UK’s armed forces, and is always on the lookout for applicants with this background who are eager to start a career in housebuilding. 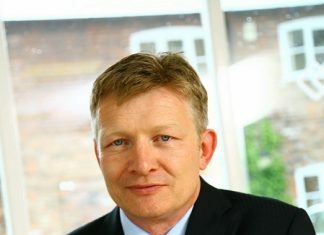 It believes the recruits have many transferable skills including team leadership and project management and organisation. 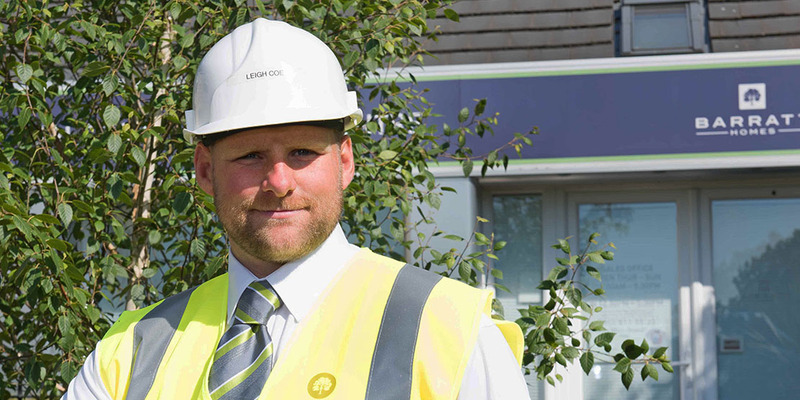 Recent ex-Armed Forces recruit Leigh Coe is currently shadowing as an Assistant Site Manager at Barratt Homes’ Vision development in Keighley, meaning he helps to manage one of the housebuilder’s busiest sites. “I have been with the company for nearly a month and it’s been such a valuable experience from day one. I left the Army in January 2016 and was employed as a Trainee Site Manager for a commercial firm building. Following this, I applied for a five-year part time construction management course at Leeds Beckett University. I completed my second year in May and I am now waiting for my third year to start in September, whilst working with Barratt Homes as an Assistant Site Manager. Barratt Developments’ has an Armed Forces recruitment programme. This is now in its third year, following its launch in 2016, after identifying that many ex-forces personnel possess the skills and expertise that are in high demand within the housebuilding industry. The programme teaches essential construction skills, people management and self-development, building on applicants’ existing skills gained during careers in the Army, Navy or RAF. During the 12-month programme, recruits will be responsible for a number of areas, including supporting the Site Manager in coordinating trades, labour and materials to meet production deadlines.